Fall is still a beautiful time to swim in Arizona. While the majority of the country is battling the first frost, swimming pools Phoenix are still seeing action. By the time late October and early November roll around, however, pool time here isn’t quite what it used to be. You might still use it, but your time spent in it is nothing compared to summertime usage. This is why we think that fall is the perfect time to remodel swimming pools Phoenix. In the summertime, your pool gets plenty of action. With so many people frequenting the waters, you’ve likely used more pool chemicals to keep it balanced. 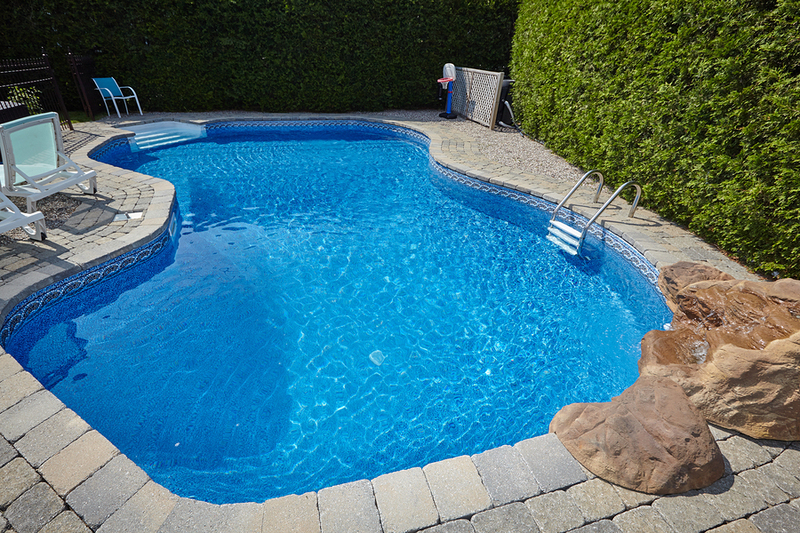 More pool chemicals mixed with intense sun and heat means more potential for chips, cracks, and deterioration. This can lead to a variety of problems, from leaks to sharp edges where people can get hurt. When summer winds down, you’ll want to get those issues fixed before the next pool season amps up. When people think of pool installation, they think spring. This means that most pool builders are booked solid from early spring through summer. When you choose to remodel in late fall or even the early part of winter, you’re more likely to find an available company that has time to do the work. Your builders won’t be rushing from job to job, giving them more quality time to invest in your project. When pool building season is in full swing, it can take longer for materials to ship. Contractors sometimes need to wait for the material to arrive, which can cause delays. In the off-season, materials are more plentiful and accessible. Plus, getting an early start on renovations means you can take your time to plan exactly what you want, knowing that it will be completed before the weather heats up again. Remodeling during summer months can disturb the landscaping if it’s a big job and certain machinery must be used. Landscaping that’s disturbed in the fall has plenty of time to regrow by the spring. Plus, fall is the optimal time to refresh your landscaping with new plants, trees, and shrubs. New bulbs can be placed for when the first spring breezes hit, and new plantings have time to spread their roots, giving you a beautiful late spring retreat. Remodeling swimming pools Phoenix is the perfect way to end one season and prepare for the next. Whatever reason you choose to get the job done, it’s never too early to book your fall remodeling job.